Matchbox Twenty is coming your way this November, and we'll be having a fan club exclusive pre-sale leading up to the show. Pre-sale starts on Tues 8/27 at 10am local time. 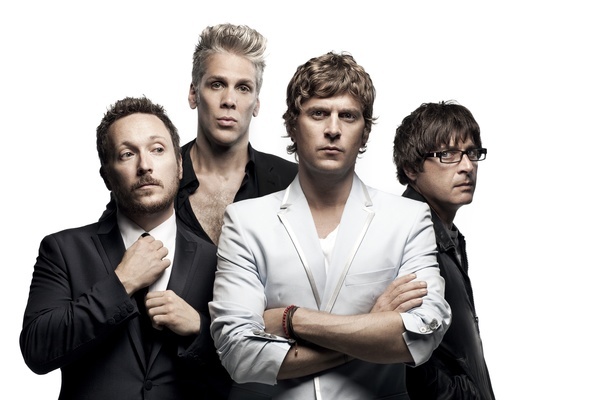 You will need a pre-sale code to access tickets, and Fan Club members will receive these codes in their user dashboard once logged in to matchboxtwenty.com at 10am local time on Monday 8/26. If you sign up for the fan club after 10am on Monday - don't worry - once you sign up, just log in to your account to get your code.